Monday, May 27, 2019 (Memorial Day) in Dover, MA. Four race distances to choose from -- 8.3, 5.6, 3.1 and 1.5 miles. Saturday, May 11, 2019 in Southborough, MA. 3.4 and 5 mile trail races through Beals Reserve and farm property trails. Sunday, September 15, 2019 in Hingham, MA. Three race distances to choose from -- 9.3, 6.1 and 3.4 miles. 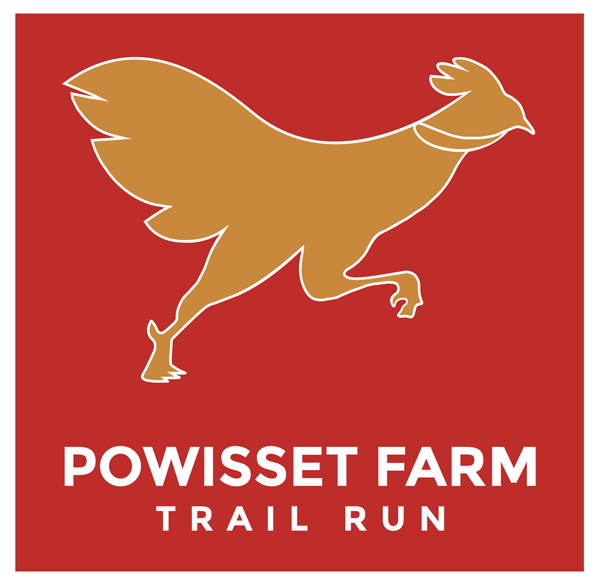 New England’s only farm-based trail race series. 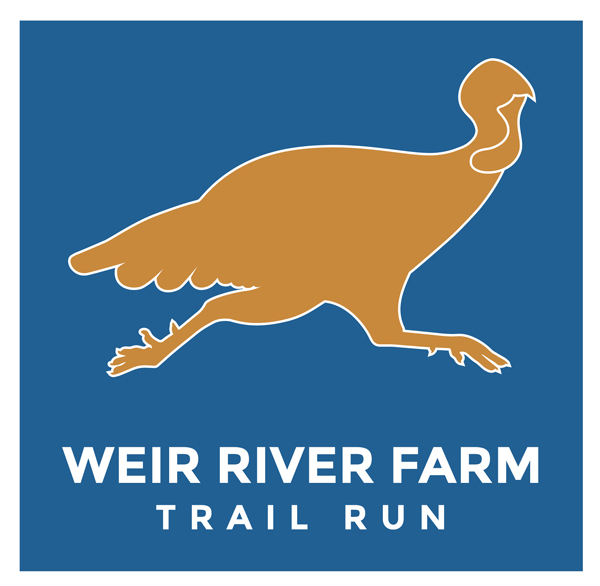 The Barn to Run Trail Race Series is a collection of farm-based trail races that connects you to awesome trails and local farms while offering a terrific race experience to you and spectators. Each event in the series features multiple race distances to choose from, includes running past farm fields & along forest trails and provides an opportunity to learn about and support farm programs & initiatives. 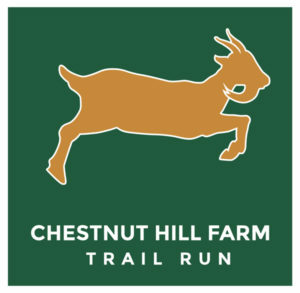 Runners and spectators will have an opportunity to go on a farm tour, purchase produce and products or meet the farm’s chickens, cows, goats or other animals. Post-race festivities including beer courtesy of the ZELUS Beer Company (first beer is FREE), awards, giveaways and more. Click here to visit the How it Works page for details on how you can save $ and receive cool prizes if you sign up for the Season Pass and for team incentives that reward teams with cash and prizes based on participation.